The Blackfoot Animal Clinic began business in 1959 and has continued to be one of the premier veterinary practices of Idaho. We have enjoyed professional recognition far reaching enough to have taken contracts in California, but Idaho is where and what we prefer. Over the years there has been a succession of distinguished veterinarians who have served the community from the Blackfoot Animal Clinic. We pride ourselves in being able to handle most any case here in house. 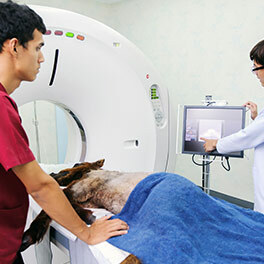 We have the capacity to do extensive diagnostics through radiology (“x-ray”), blood chemistry analysis, urinalysis, culture, biopsy, or ultrasonography (“ultrasound”). We have a well-equipped surgical room and enjoy doing both soft tissue surgeries, and orthopedic surgeries. Our anesthesia is modern and our safety record is excellent. During surgery, patients are monitored electronically by a pulse oximeter, and a technician is tasked with monitoring vitals and recording results as the procedure is performed. Our commitment to your animal’s safety is absolute. 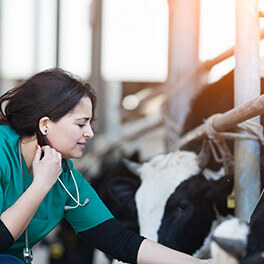 Over the past fifty odd years in Blackfoot, we have built up an extensive network of professional relationships and consider this a powerful tool for the care of your animal. Blackfoot is a small community, but we are able to access the most up-to-date equipment and specialists through our network. We have access to MRI scans, Ophthalmologic specialists, orthopedic specialists, Cardiology specialists and more. This networking allows us to offer the very best care possible to our clients without passing through un-necessary costs. We see to it that our clients have the best care possible at an affordable price. Our receiving and waiting room has lots of open space allowing patients to be separated while waiting in a comfortable atmosphere. The area is structured so that waiting patients and clients are always able to see the receptionist. 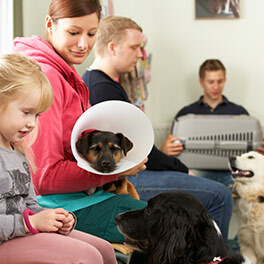 Everyone at the Blackfoot Animal Clinic enjoys being able to work with our patients. Our staff is very experienced and highly trained. Some of our technicians have been part of our team for 20 to 30 years, experience that cannot be duplicated! 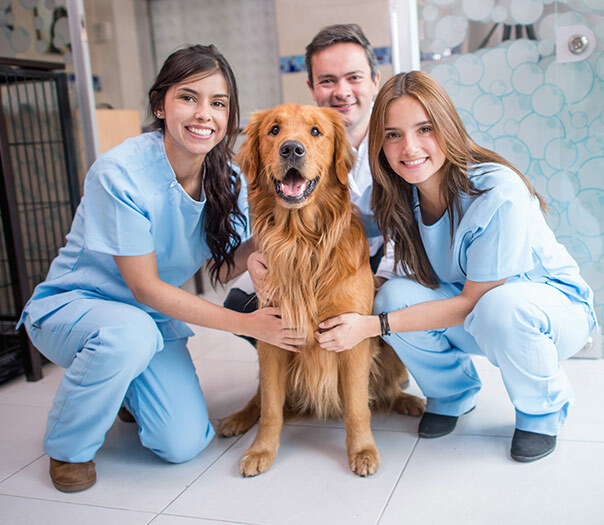 We have a licensed certified veterinarian technician who attends on-going education, just as our doctors do, to maintain her official certification. Moreover, our staff cares about their work and it shows in the friendly attitudes and willingness to go the extra mile for our patients.